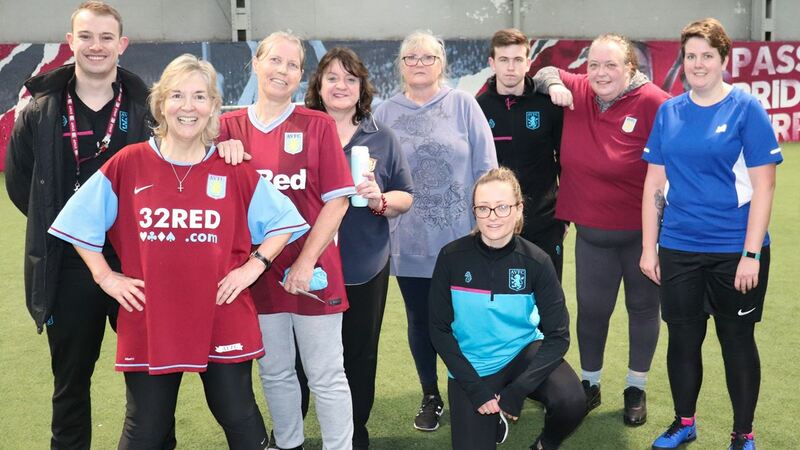 Aston Villa Foundation held their first-ever Women’s Walking Football session at Villa Park last week and fan Claire Goodman hopes it’s the start of something big. Claire had been hoping that a women’s session would run alongside the mixed Walking Football that she has attended for the past 18 months and on Thursday morning was joined by five other female footballers. 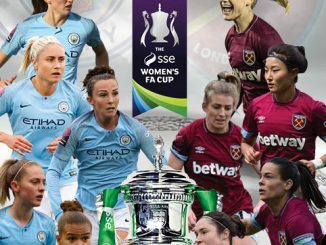 She told the club’s website: “It’s absolutely brilliant, absolutely brilliant. We spoke last year before the Sheffield Wednesday game because it was in the programme that I wanted a Women’s Walking Football team here at Villa. Aston Villa Ladies defender Hayley Crackle came down to the session and was delighted to see women who’ve never played football before giving the sport a try for the first time. Crackle said: “It’s great that they’re all getting involved and staying active. It’s really good for them socially as well, they’re meeting people they’ve never met before and they’ve got a new group of friends.